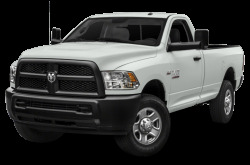 RAM offers a full line of pickup trucks and work vans to tackle jobs of any size. 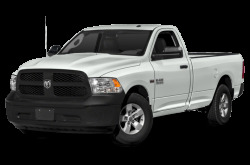 Originally, RAM was a line of trucks under the Dodge brand until it was spun-off into its own brand in 2010. 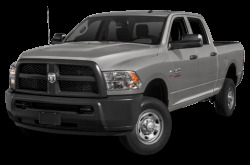 The RAM 1500 is a full-size pickup truck with numerous trims and configurations. 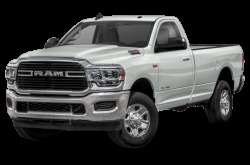 It's offered with a choice of gas V-6 or V-8 power or a turbo-diesel V-6. 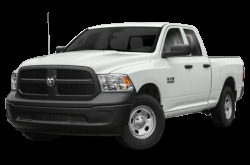 Moving up in size, RAM also make two heavy-duty trucks in the RAM 2500 and RAM 3500. 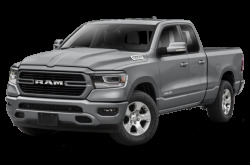 They are similarly styled to the RAM 1500, sharing its headlights and fenders with the smaller truck, but they both feature a larger grille which helps to cool the engine when hauling. 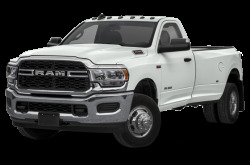 With the 6.4-liter V-8 equipped, the RAM 3500 has a maximum payload/towing capacity of 7,390/31,210 pounds. 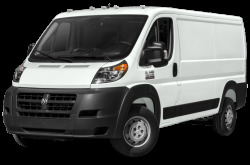 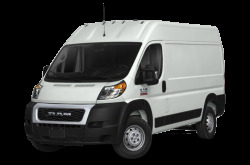 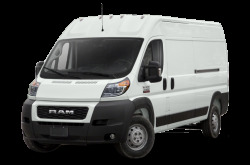 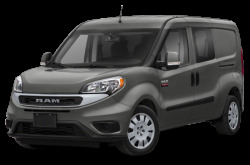 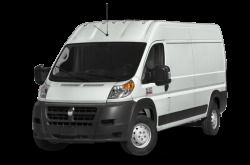 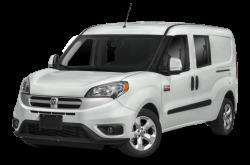 Rounding out the RAM lineup is a series of ProMaster commercial work vans, which includes the ProMaster 1500, ProMaster 2500, and ProMaster 3500. 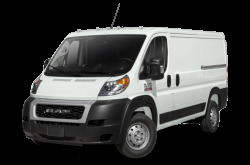 A smaller ProMaster City is also available for lighter errands.